Calling Arizona K-8 public school teachers! We support Arizona teachers and want to ensure you have the resources you need in the classroom. 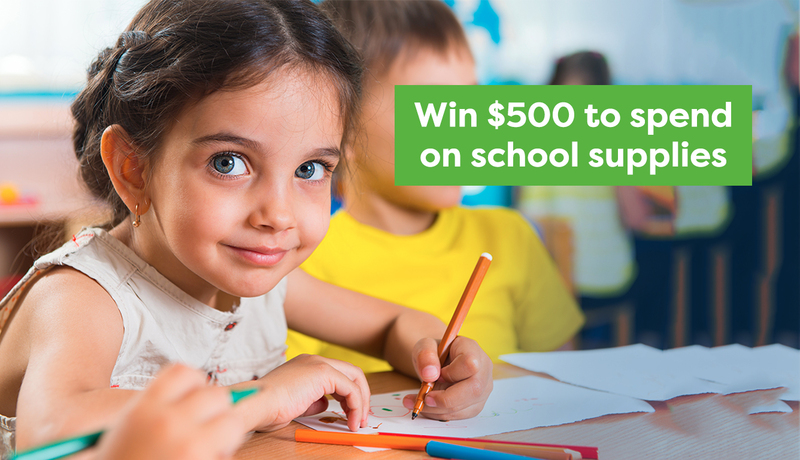 Kicking off July 16, Supply My Class will award $500 for school supplies to 1,000 Arizona teachers. Winners will be drawn randomly each week through August 31. By submitting, I agree to abide by all terms and conditions. I certify that I am at least 18 years of age, an Arizona resident, and employed as a teacher at a K-8 public or charter school within the APS Service Territory. This program is funded by Pinnacle West shareholders.